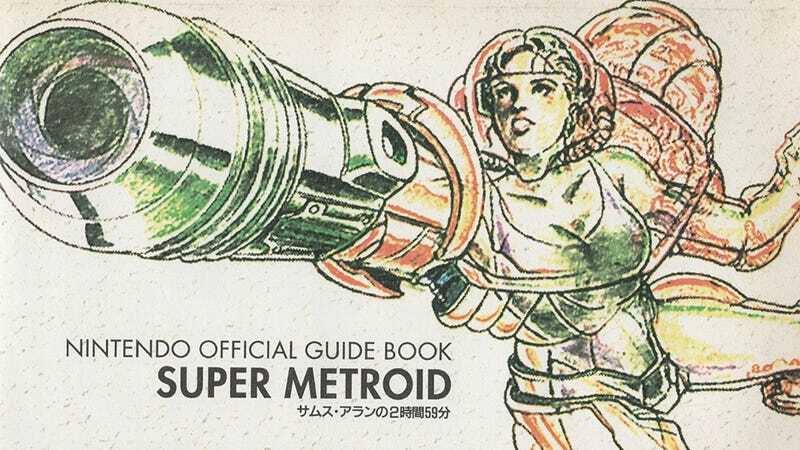 This is the cover to the Japanese edition of the official guide to SNES classic Super Metroid. I can see what they're trying to do with the idea, maybe, but in execution it just looks weird. Like a Nintendo console getting on in years, re-released in a transparent colour scheme.